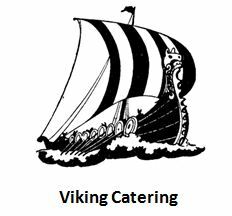 Viking Catering hold the franchise as Club Caterer. Lisa and her team serve food and drinks in the ground floor cafe and après sail on summer Wednesday evenings in the top deck bar. Viking Catering is committed to providing high-quality food at reasonable prices. If you have observations on the level of service offered, please comment in person to Lisa or send your view by phone or email to the GWSC Office.